In 2018 the extraordinary Festival of Light will take you on a fantastic voyage. 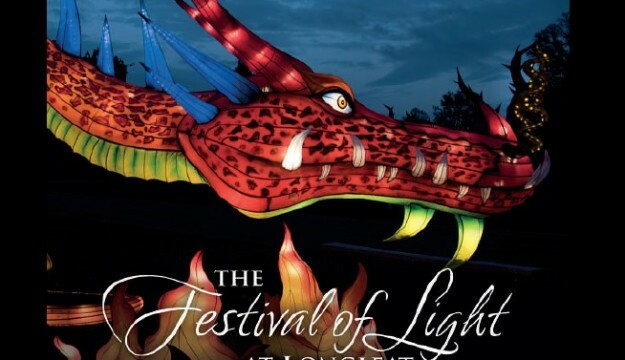 More than 645 breath-taking, illuminated lanterns, adorning over 30 acres of splendid ‘Capability’ Brown landscaped grounds, will transform Longleat as darkness falls. Marvel as the aeronautical heroes take flight, suspended amongst the clouds in a glorious hot air balloon. 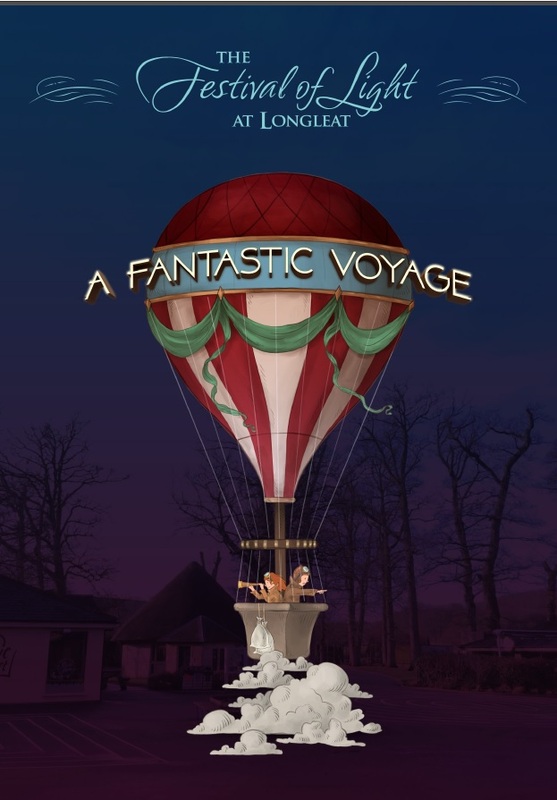 Be amazed as they trek by camel to the immense Great Pyramid of Giza towering 20 metres into the night sky, and gaze in awe at the 28 metre-long classic train, the Longleat Flyer, as it glides through the dark in a cloud of steam. Guests will be enthralled as a rocket ship blasts off into the dazzling solar system, gargantuan dinosaurs loom from prehistoric vegetation and medieval knights on horseback surround a castle’s battlements with bows and swords drawn. The seasonal spectacle continues with the 50ft enchanted Christmas Tree Show, Longleat House dressed for a 1920s Christmas and the much loved Santa Train. You can also enjoy all of our popular animal and adventure attractions, including the Safari Drive-through, Jungle Kingdom, Penguin Island, Jungle Cruise and Longleat Hedge Maze. Don’t miss the most amazing festive adventure of them all. The Festival of Light is included in a Group Festival of Light Day Ticket. 2018 Festival of Light group prices: Adult £26 (peak) £24.40 (off peak), Child £19.50 (peak) £18.30 (off peak), Senior £23.40 (peak) £21.90 (off peak). Group rates are available for groups of 12 or more people. Longleat also offers a complimentary organiser ticket for a group of 30 or more, and a free coach driver ticket plus meal voucher for every coach operator booking.